Taymor Travon McIntyre, popularly known as “Tay-K,” or “Tay-K 47,” is an American rapper and songwriter. Check out this biography to know about his childhood, family, personal life, career, controversies, etc. Taymor Travon McIntyre, popularly known as “Tay-K,” or “Tay-K 47,” is a controversial American rapper and songwriter. In 2015, he made his debut with the song ‘BIFF XANNEN,’ which was released on his ‘SoundCloud’ account. His song ‘The Race,’ which he released while on the run from the police, became a massive hit. It peaked at number 44 on the ‘US Billboard Hot 100’ chart. The song was also remixed by various artists and had more than a hundred million ‘YouTube’ “views.” He himself released a remix of ‘The Race’ in 2017, via his mixtape ‘Santana World.’ ‘The Race’ was certified “platinum” in 2018. Although he is a successful a rapper and songwriter, Tay-K has always been associated with crimes. In 2016, he was under house arrest after being charged with murder. Being a rebel, he broke open his monitor and ran away to Texas. He was eventually arrested in New Jersey. Another case of murder was filed against him in 2017, while he was in trial. He is currently being held on a bail of $500,000. 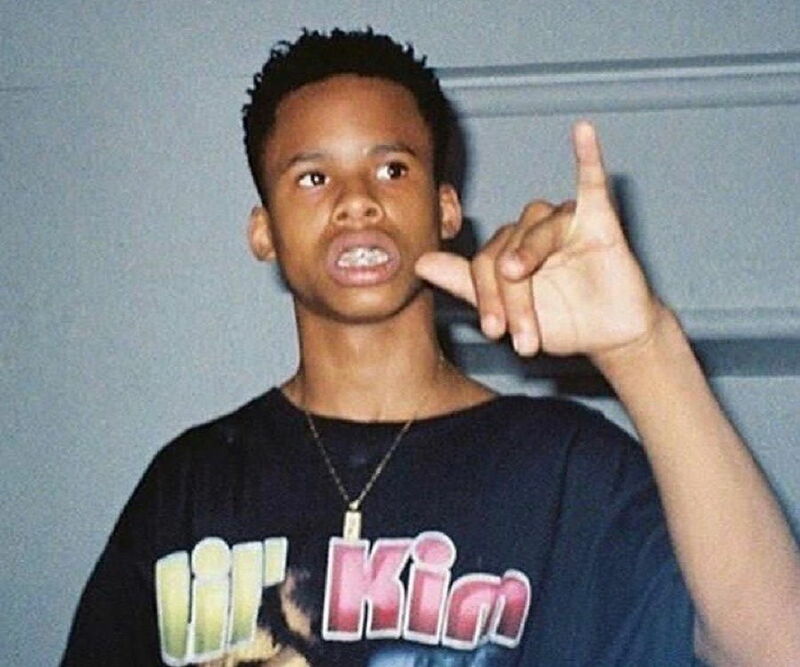 Tay-K was born on June 16, 2000, in Long Beach, California. His father, Kevin Beverly, was a member of the ‘Baby Insane Crip Gang,’ a street gang in Long Beach. After being released from jail, his father moved the family to Arlington, Texas, to provide them a better environment. He also has a sister. 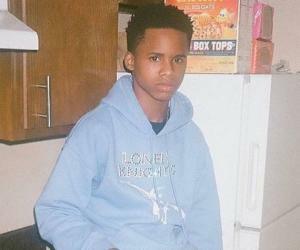 Tay-K attended ‘Martin High School.’ He once confessed in an interview that his parents had not given him much support and that he had to mostly take care of himself. Tay-K 47 started rapping in his early teens. With his home environment being anything but normal, Tay-K focused on music, idolizing artists such as Soulja Boy and Chief Keef. He joined a rap group named ‘Daytona Boyz’ and started performing at local events and parties. The other members of the group were Pimpyz and Santana Sage (Eric Johnson). The group released their first track, ‘Drift,’ on ‘SoundCloud’ in 2014. After releasing a number of tracks without any success, the group stuck to performing at various events to attract a larger audience. In 2015, Tay-K made his solo debut with the song ‘BIFF XANNEN.’ It was released on his ‘SoundCloud’ account. His second single, ‘Sly Cooper,’ was released in 2015 but only garnered the attention of the local listeners of Arlington. The song ‘Megaman’ was released on his ‘SoundCloud’ account in 2016, along with a few other tracks. The song became quite popular, especially after he was arrested for murder. His most popular song to date has been ‘The Race,’ which was released while he was on the run from the police. The song received more than a hundred million “views” on ‘YouTube’ and debuted at number 70 on the ‘US Billboard Hot 100’ chart. It eventually peaked at number 44 on the ‘US Hot 100’ chart. 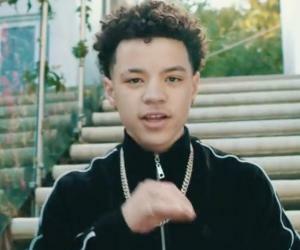 The video for the song was released two weeks before Tay-K was captured by the police. A large hashtag campaign titled ‘#FREETAYK’ was launched by his fans to release the rapper from jail. 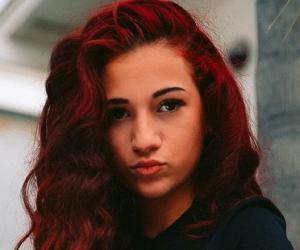 The hit single also received shout-outs from artists such as Lil Bibby and XXXtentacion. 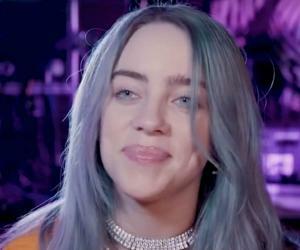 It was remixed several times by artists such as Tyga, Lil Yachty, and Fetty Wap. He released his mixtape ‘Santana World’ in 2017, while in prison. By the end of 2017, he re-released ‘Santana World,’ this time with a remix of his hit single, ‘The Race,’ featuring 21 Savage and Young Nudy. The mixtape was released with ‘88 Classic,’ an imprint under ‘RCA Records.’ His next song, ‘After You,’ was released in February 2018 on ‘SoundCloud,’ a day after two of his new pictures were “tweeted” on his official ‘Twitter’ account. It is believed that Tay-K has earned more than $500,000 under ’88 Classic.’ He was also featured in ‘No Jumper’s song ‘Hard,’ with ‘BlocBoy JB.’ The song debuted at number 14 on the ‘Bubbling Under Hot 100’ chart. Tay-K was featured on the shortlist of the 2018 ‘XXL Freshman’ list. The accused confessed to the crime and was sent to jail for 44 years. Tay-K was not charged in the case. In July 2016, Tay-K was charged with the murder of Ethan Walker. He, along with Megan Holt and Ariana Bharrat, had reportedly planned to rob Walker, and in the process, Ethan was shot dead. He was kept under house arrest but fled to San Antonio, Texas, after cutting off his monitor. 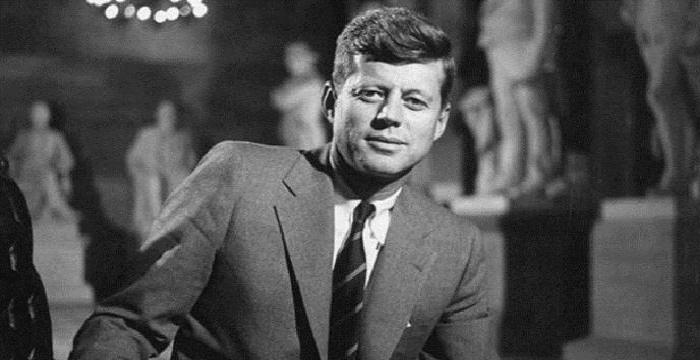 He was later arrested by the ‘US Marshal Service’ in Elizabeth, New Jersey. Tay-K also allegedly attacked a 65-year-old Skip Pepe, who later identified him as the attacker. He was transferred to an adult jail in 2017, after it was decided that he would be tried as an adult in the case. In September 2017, he was charged with another murder. He is currently being held on a bail of $500,000. His lawyer is positive that Tay-K would be free from all the charges soon. According to reports, Tay-K is not dating anyone.